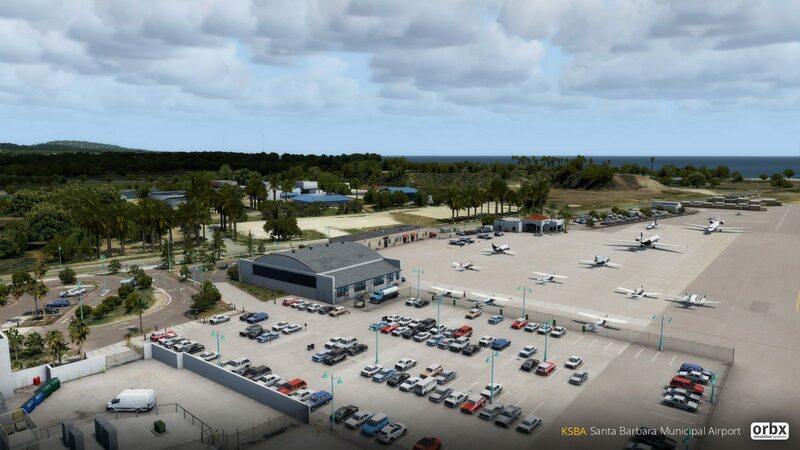 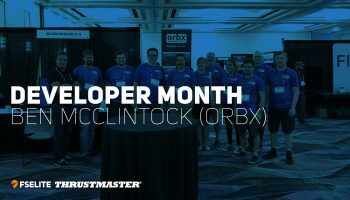 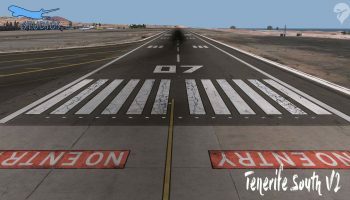 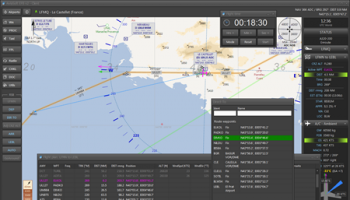 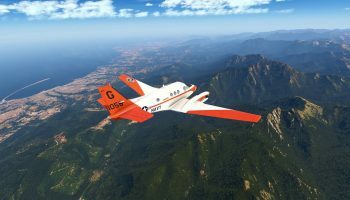 You may recall that Orbx Santa Barbara was announced back at FlightSimCon 2016, but since then it’s been extremely quiet with some wondering if they’d ever be able to add KSBA to their library. 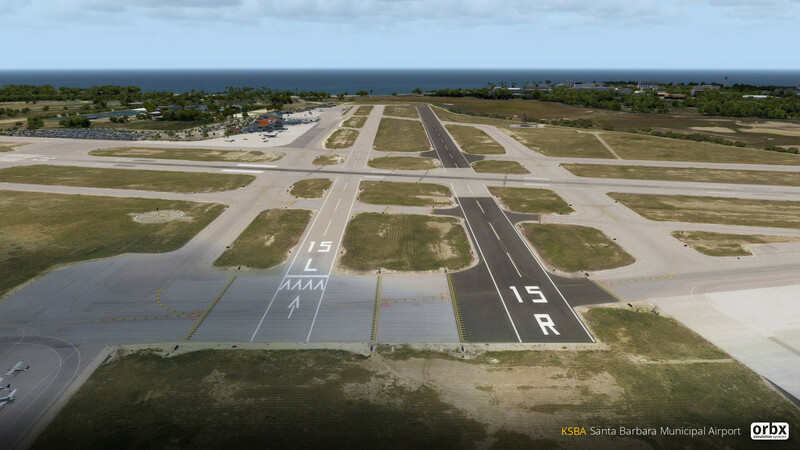 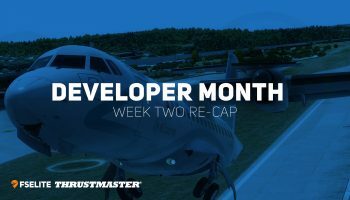 Fortunately, Orbx Santa Barbara developer Misha Cajic has today reassured us that the project is alive and well, and closer than ever! 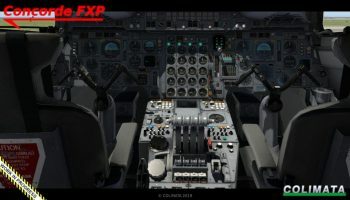 (I won’t include every screenshot posted, as well over 40 were included in the original post. 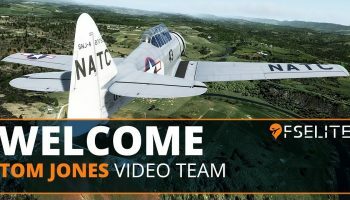 You can view them all here. 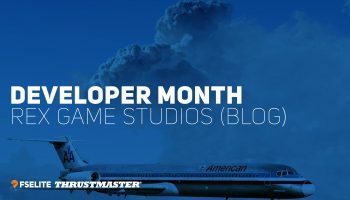 In addition to the huge amount of screenshots, some new information was shed on the project. 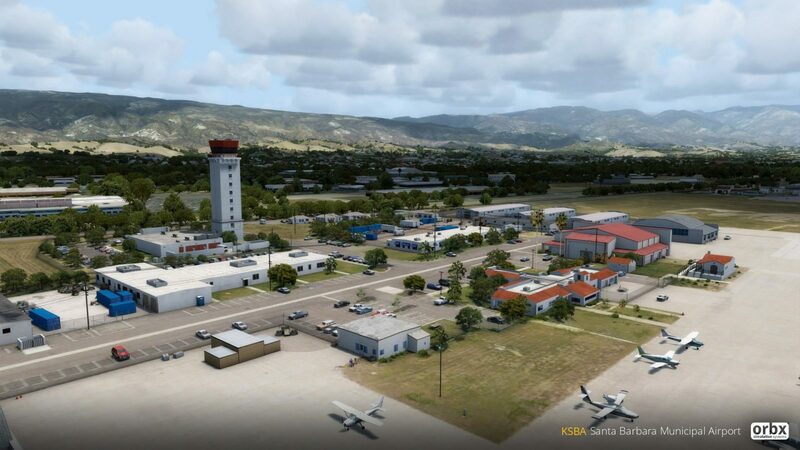 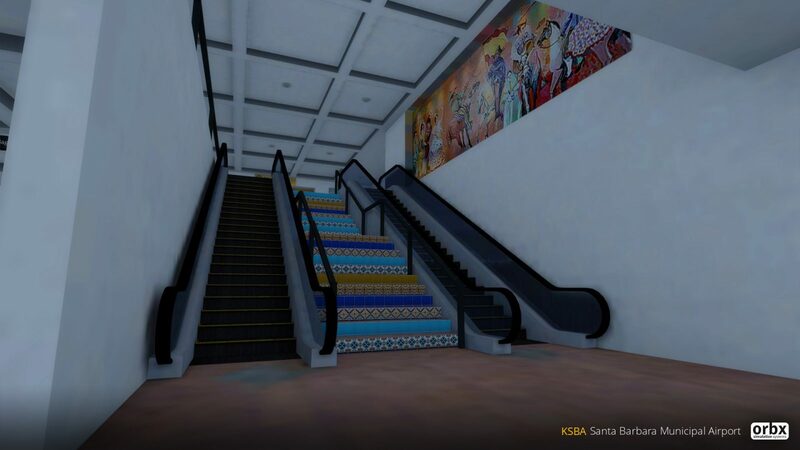 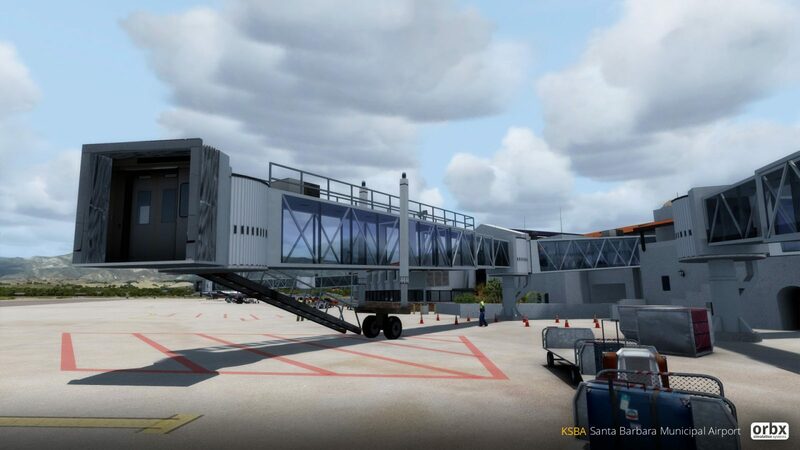 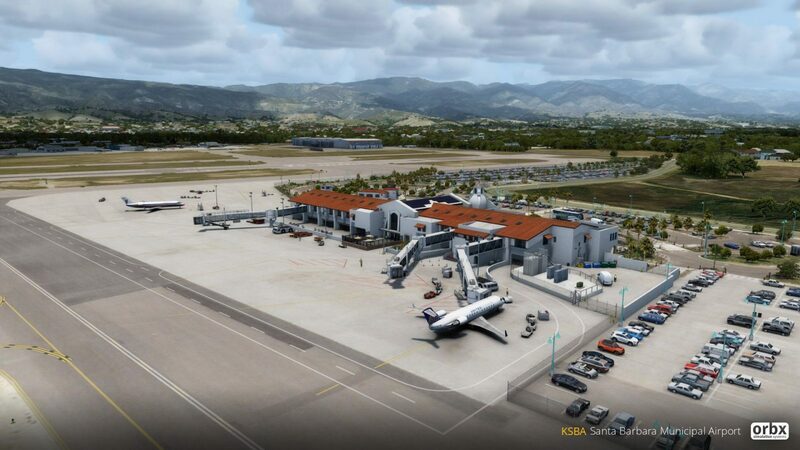 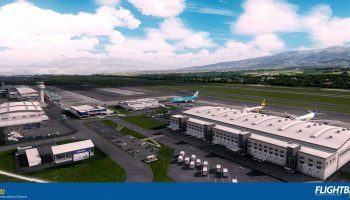 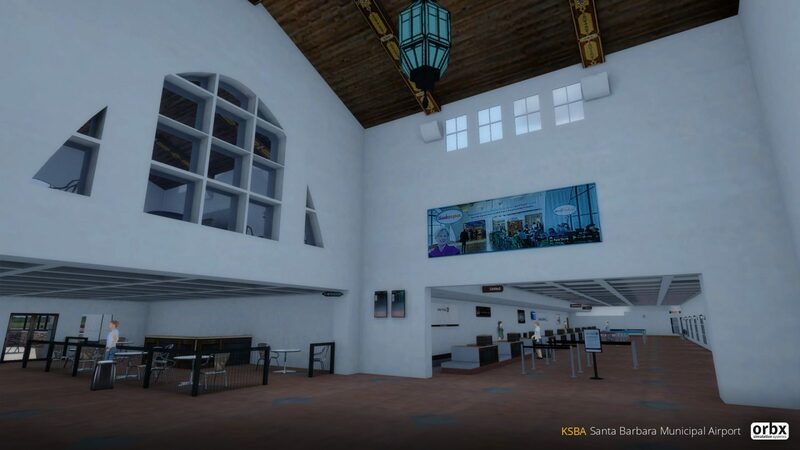 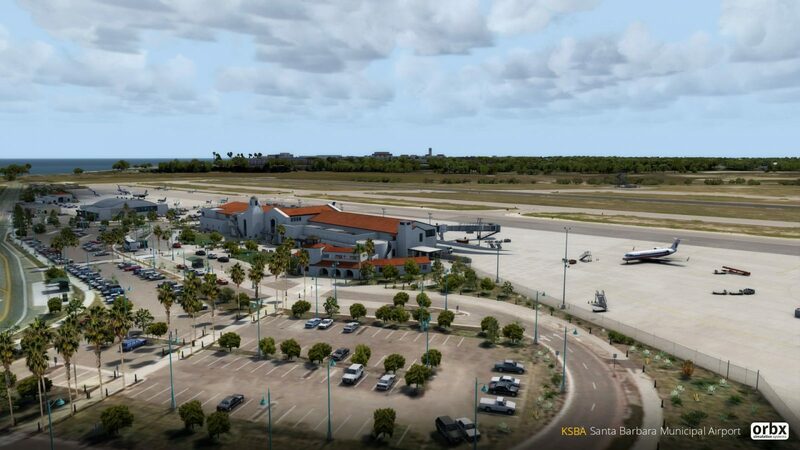 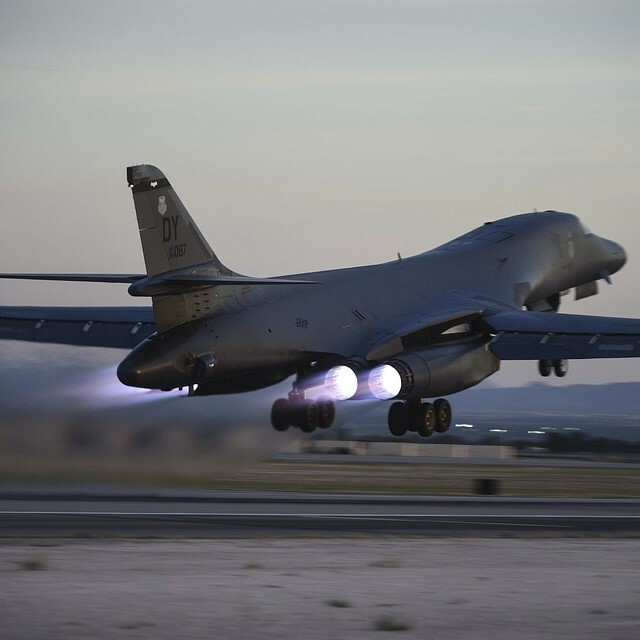 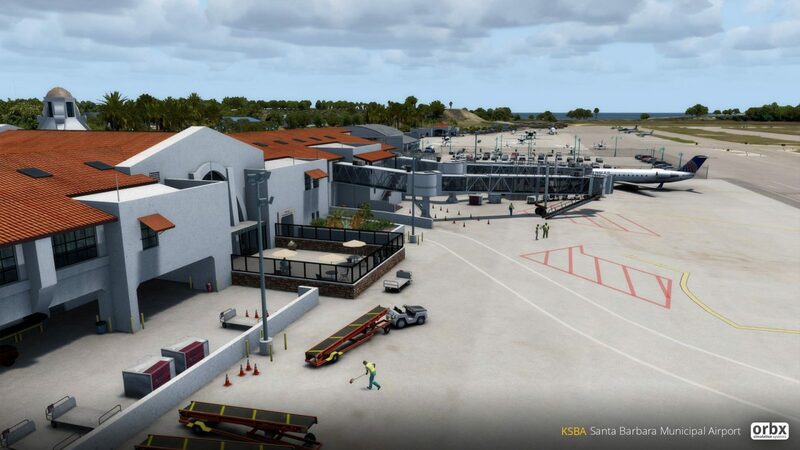 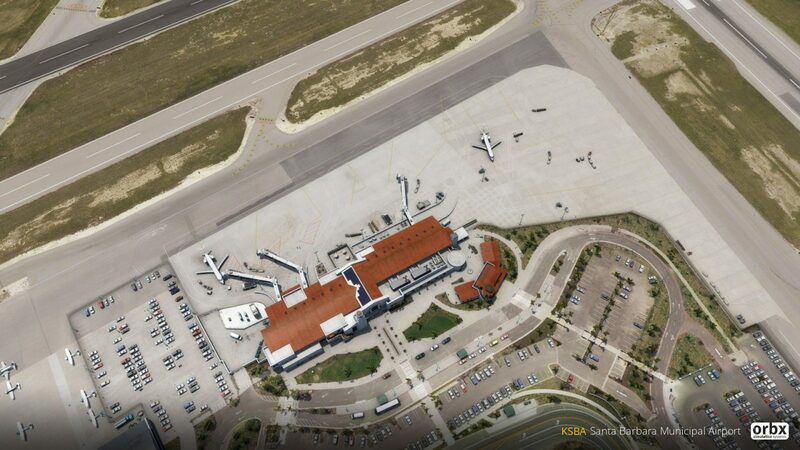 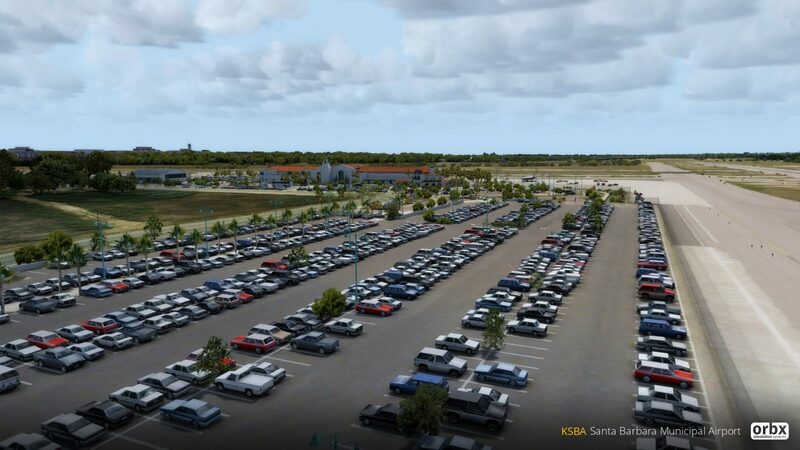 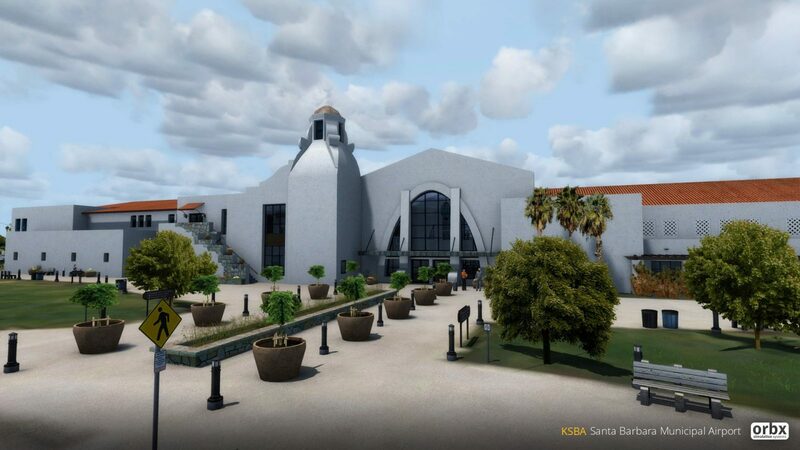 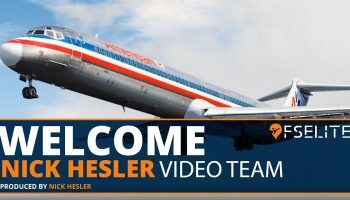 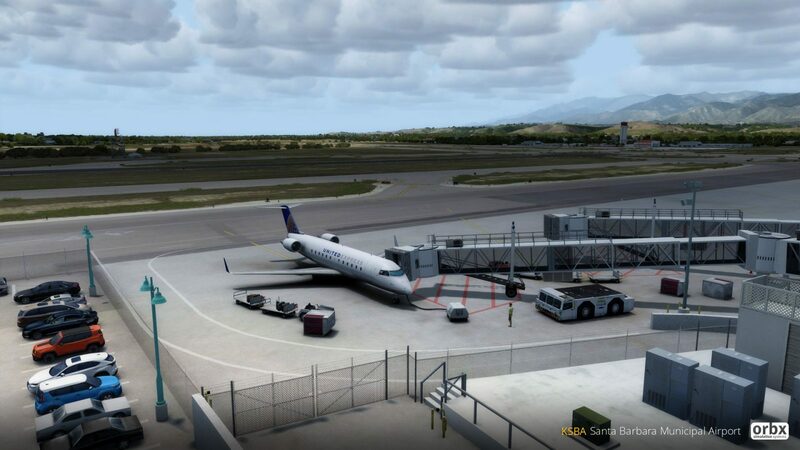 Besides the, obviously, high quality rendition of the airport, customers can expect to see a 500sq km fully detailed scenery around the airport, covering the city of Santa Barbara, Goleta, as well as the mountain range that’s visible from the airport. 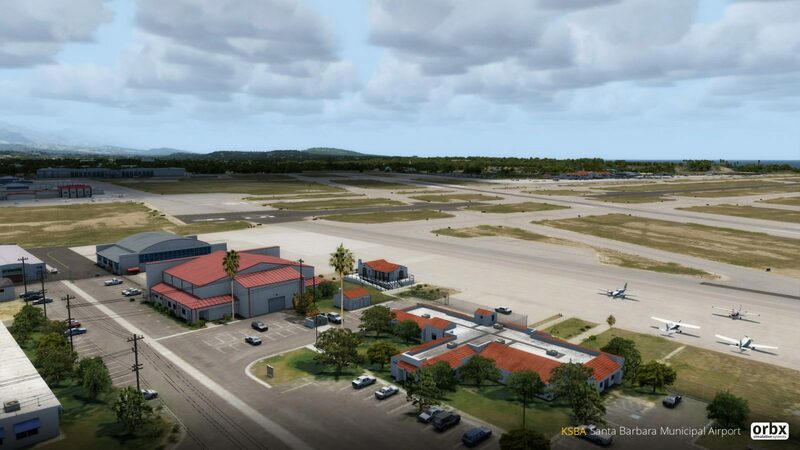 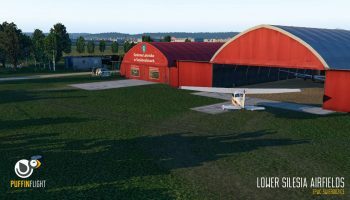 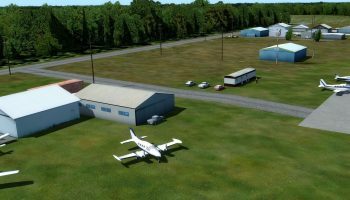 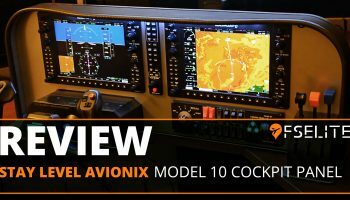 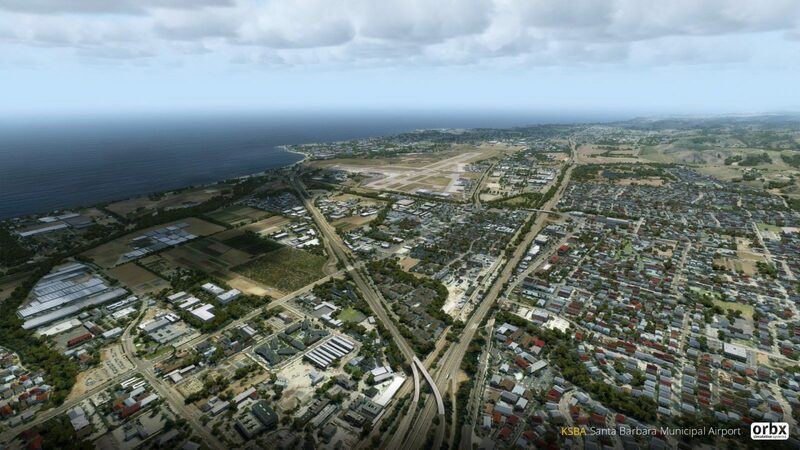 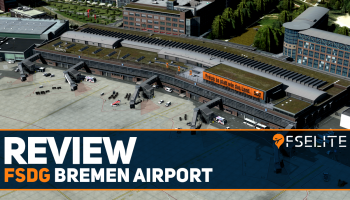 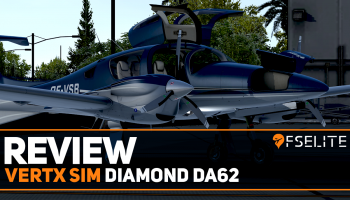 Other features mentioned an additional lite landing area, 0CA3 Crawford airport, as well as advanced rendering, plenty of VFR landmarks and POIs, as well as OrbxFlow technology. 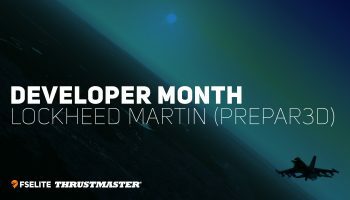 While no information was given on price or a release date, Misha did say that it is, “very close to complete”, and to expect more updates over the coming week. 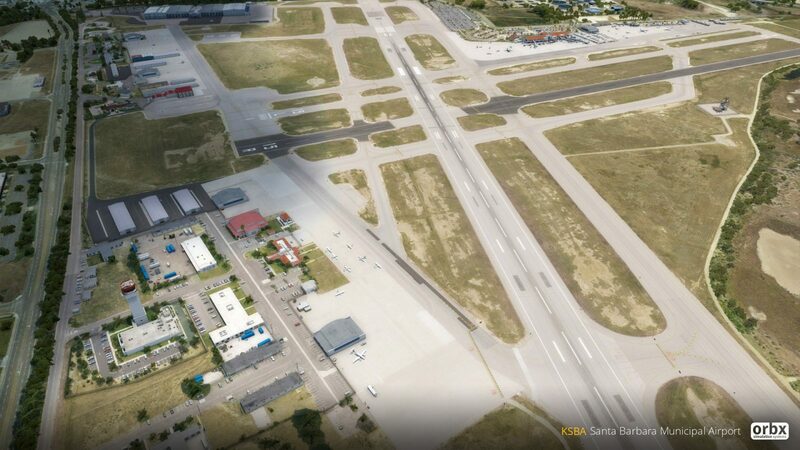 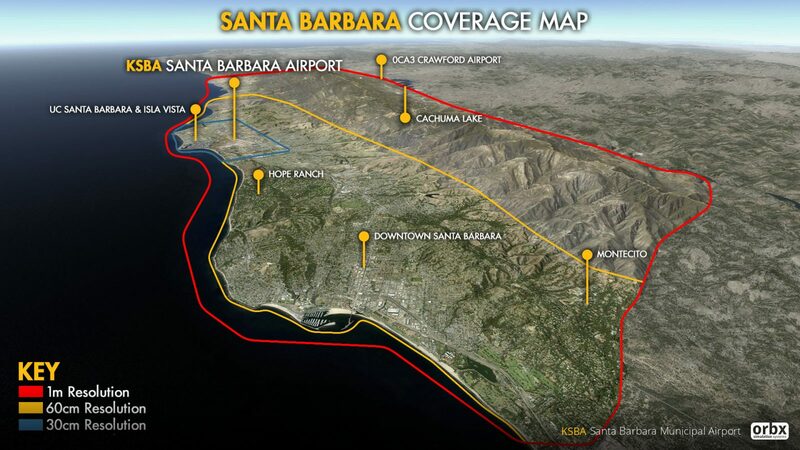 We’ll let you know when we have more on Orbx Santa Barbara! 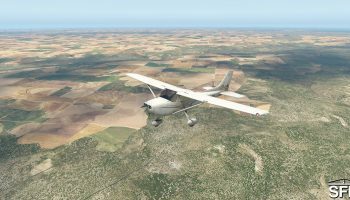 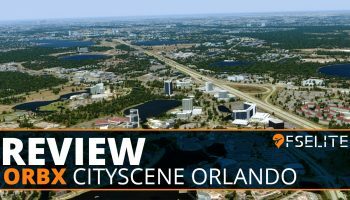 – Plenty of VFR landmarks and POIs to explore including schools, shops, factories, custom bridges and others.